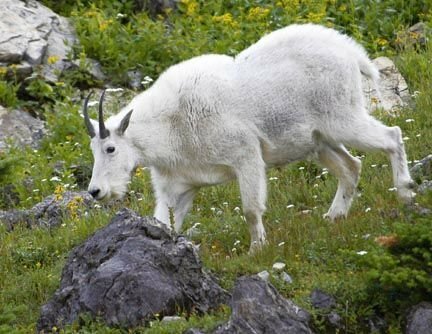 The Mountain Goat Management Plan is a proposed document that guides the department in managing populations and habitat statewide, and establishes specific strategies for each of Idaho’s 19 distinct populations of mountain goats. People are reminded that mountain goats are wild animals and should be approached with caution and respect. Hunters can now check to see if they drew controlled hunt tags for moose, bighorn sheep and mountain goat. Results are posted through Fish and Game's licensing system at huntfishidaho.net for those who have already have an account. Those without an account can get step-by-step instructions on the Controlled Hunts web page. Hunters who were successful in the drawing will receive their tags in the mail.